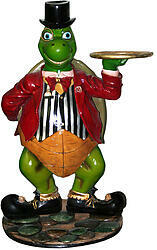 Turtle butler statue holding a serving tray. 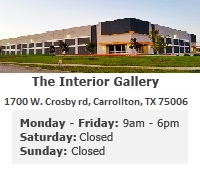 Made from durable resin and fiberglass and hand painted to the last detail. Perfect for any gameroom d?cor or party as a fun way to serve appetizers, drinks, candy and so on.